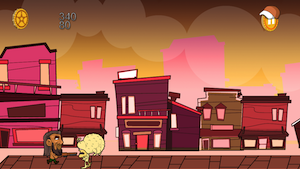 Redneck Alien Invasion (Free) by Michael Devellano is an endless runner game that features the talents of Le’Roy. This redneck is on a mission to take down as many aliens as possible with his trusty shotgun. 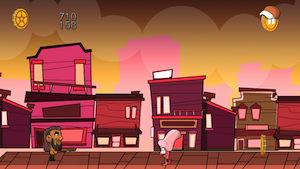 The goal of the game is to save the town from aliens. I’m going to let you in on a little secret. You never really get to save the town. You just fight alien after alien until you fall down a deep hole or touch one of the creepy invaders. 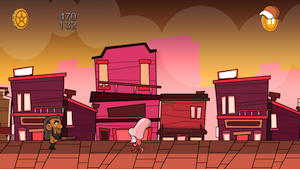 To control Le’Roy, tap your finger on the left side of the screen to jump and the right side of the screen to shoot. There aren’t any complicated control combinations to worry about in this game. The aliens are surprisingly human. I don’t mean that they look like an entire human being. They mainly resemble bits and pieces of them. For instance, there’s one alien that’s a giant nose and another one that’s a brain with legs. 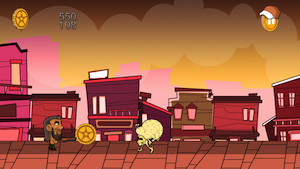 As you run along the path, there are coins that you can collect. Don’t get too hung up on making sure that you get as many as possible. In most games, you can unlock new characters or buy new weapons. There isn’t even a store option in this game. I’m not quite sure what purpose the coins serve. Perhaps it’s a ploy by the aliens to attract Le’Roy to something bright and shiny while they attack him. There’s a paid version of this game. The cost is $0.99 in the App Store. The only difference that I could discern between the two apps is that the free version has ads. 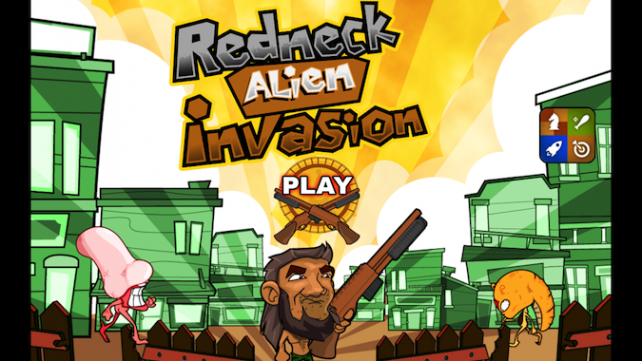 Redneck Alien Invasion was a simple and straightforward game to review. It’s a game that you can invest a few minutes in here or there like while you’re sitting in the dentist’s office. However, it’s not one that I could play for hours. 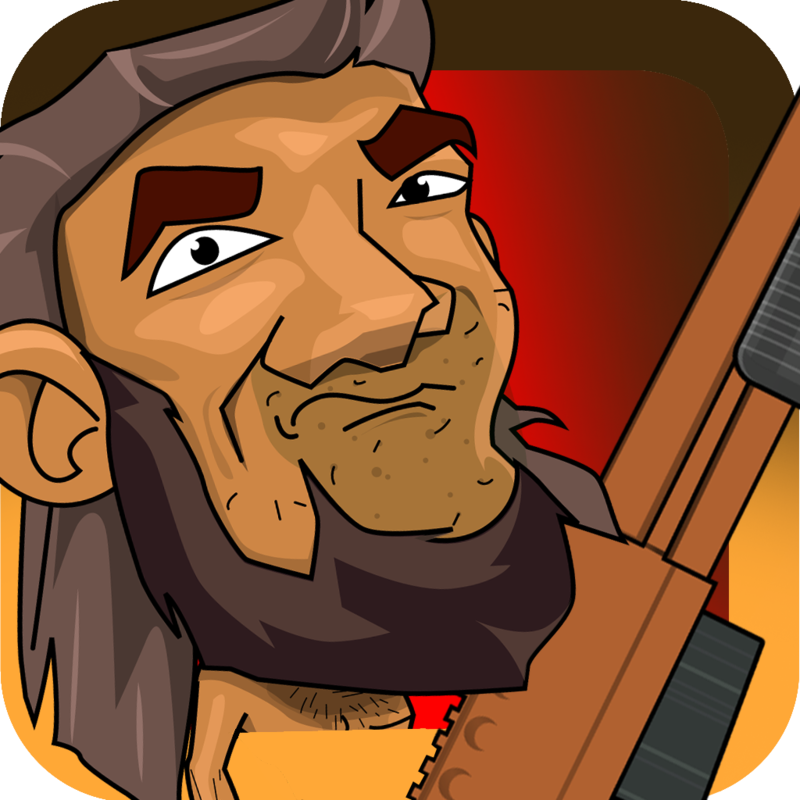 Redneck Alien Invasion is a universal app, and it’s available in the App Store for FREE!